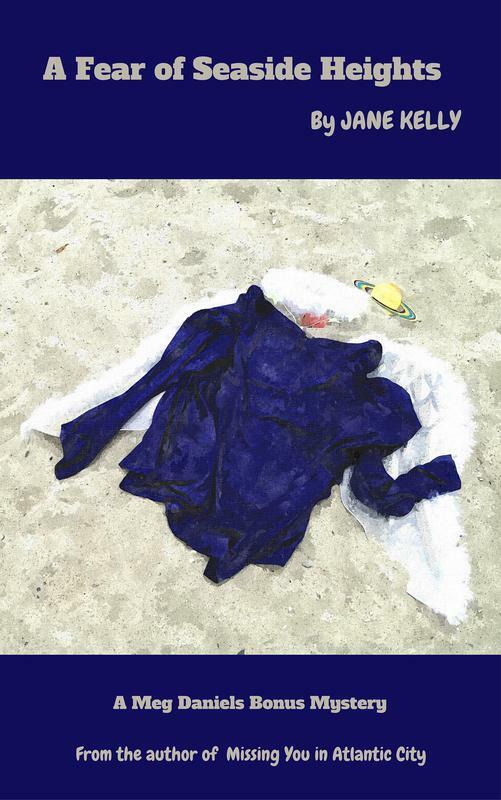 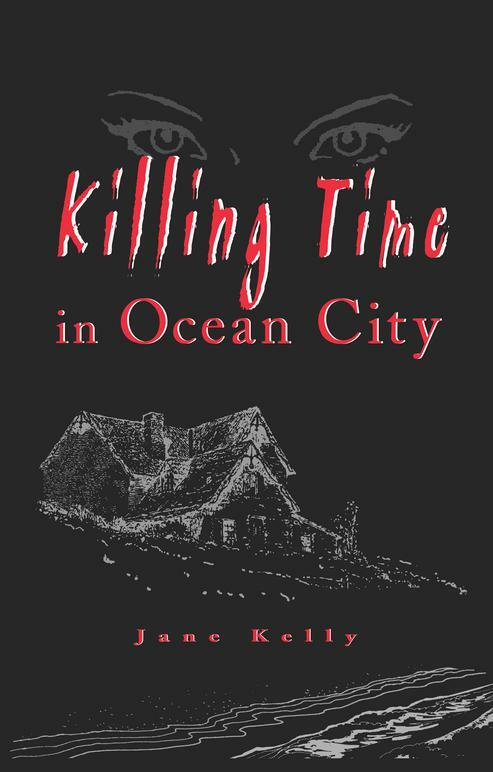 Book 1: Meg finds excitement, and trouble, in Ocean City, New Jersey. 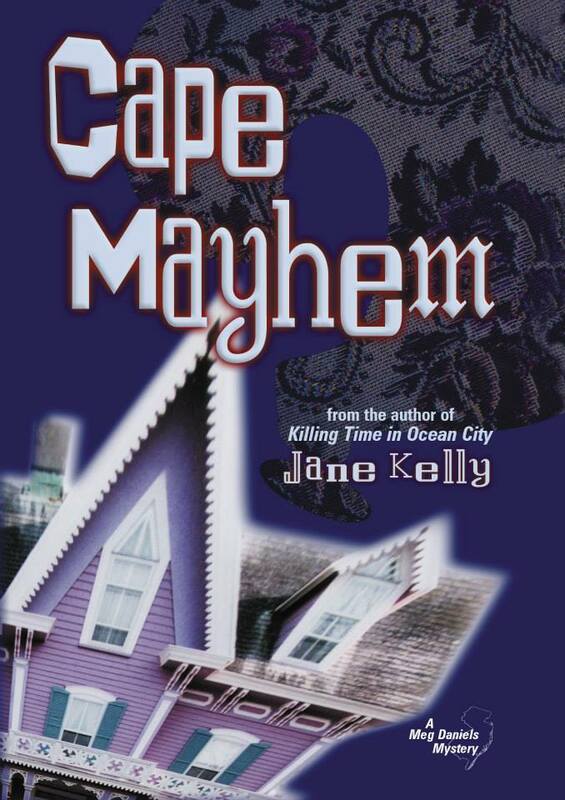 Book 2: Meg hopes for romance, but finds mystery in Cape May, New Jersey. 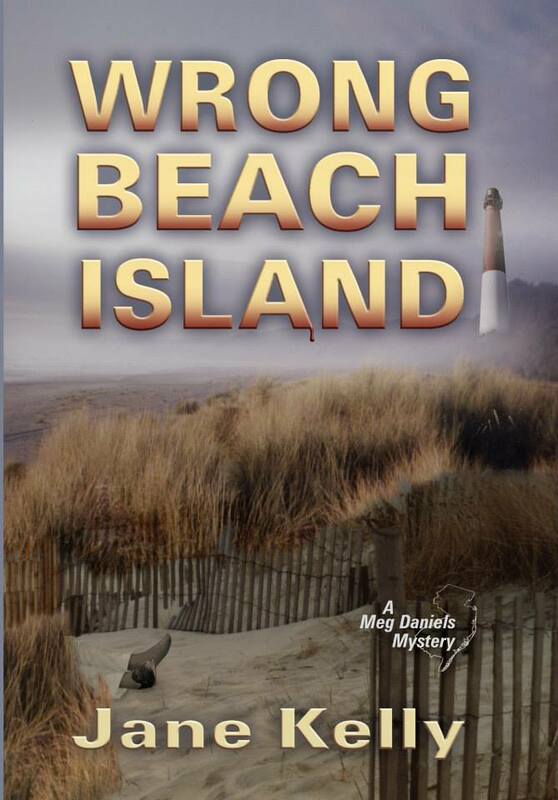 Book 3: Meg investigates up and down Long Beach Island, New Jersey.